Call 920-749-9022 for all your Kimberly Storage needs. 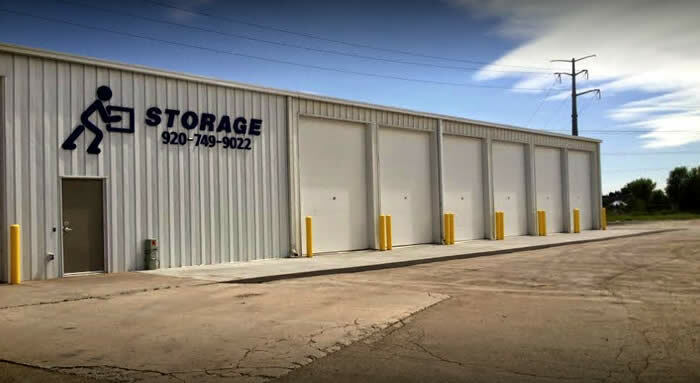 If you need help or have questions regarding our self storage units, please contact us today. 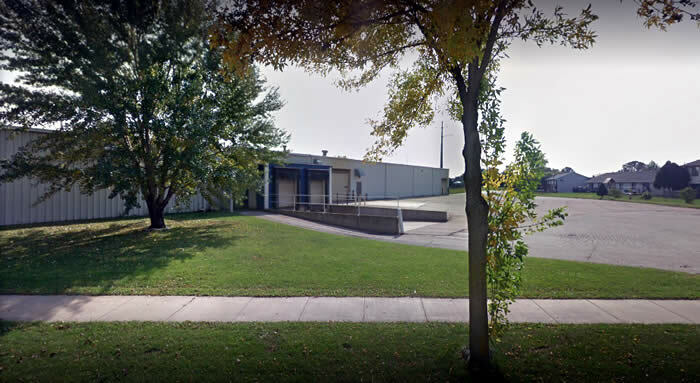 ClimaStore is the premier storage facility in Kimberly, Wisconsin. Our new climate-controlled units are perfect for wine, business documents, antiques, and much more! Our large aisles and convenient ramp mean you can drive right into our facility and park your car next to your unit. This makes moving in a breeze. Even our upstairs units are easily accessible with a spacious elevator and dollies to help you transport your heavy belongings. Storage has never been so simple! Our office is open from 5 a.m. to 9 p.m. Monday through Friday and from 7 a.m. to 5 p.m. Saturday and Sunday, so we guarantee you’ll always find a convenient time to stop by. 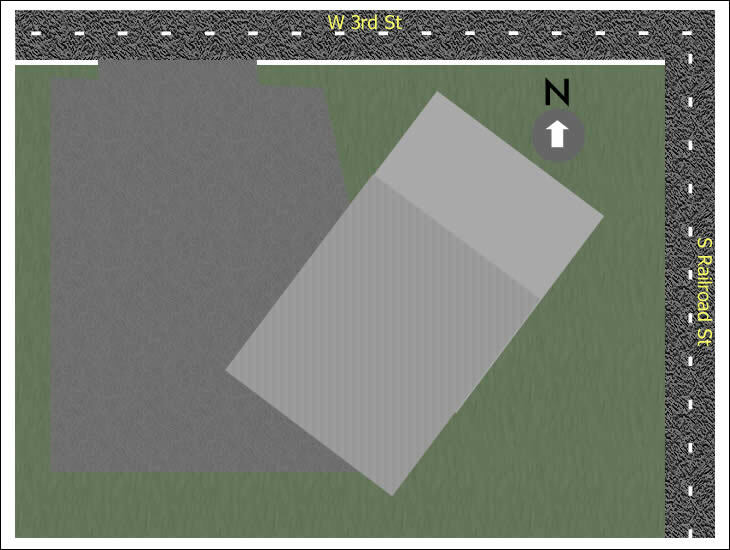 Our location on West 3rd Street is just one block south of the Village of Kimberly Municipal Building and not far from Highway 441. We proudly serve residents and businesses from many nearby communities, including Little Chute, Appleton, Combined Locks, Darboy, Harrison, Kaukauna, and Menasha. 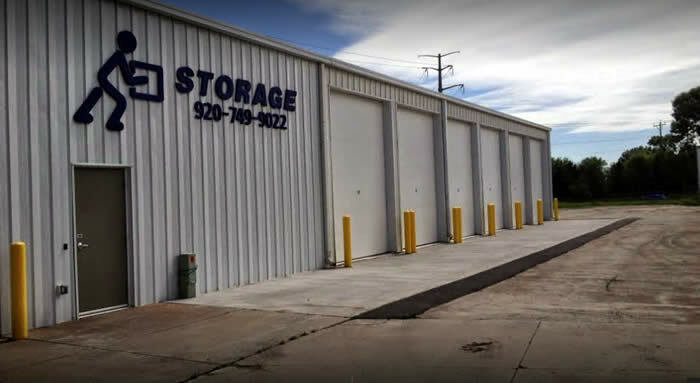 Call our office today to learn more about our affordable self storage options! Don’t forget about our boat and RV parking. If you have a large vehicle you can’t keep at home, we’ll gladly store it for you. No matter what kind of storage you need, you’ll enjoy 24-hour access to your belongings with our advanced key card access system. This ensures only current tenants and staff have access to the property. 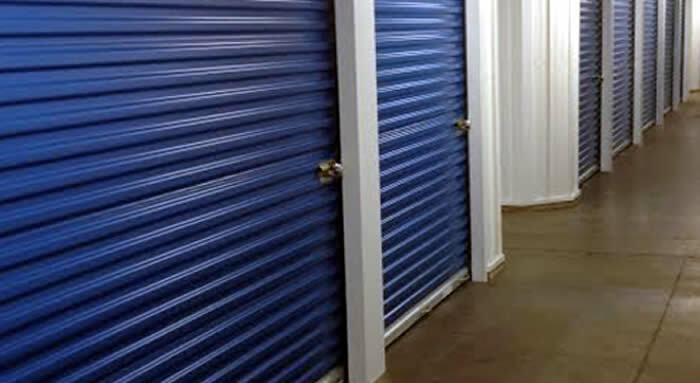 We also employ 24-hour video recording to monitor everything throughout the storage facility. Second Floor super easy - Your elevator works awesome!! Thanks for eliminating my hesitation on whether or not to take a unit on your second floor. It was no trouble at all moving in!! Recommended, Yes! 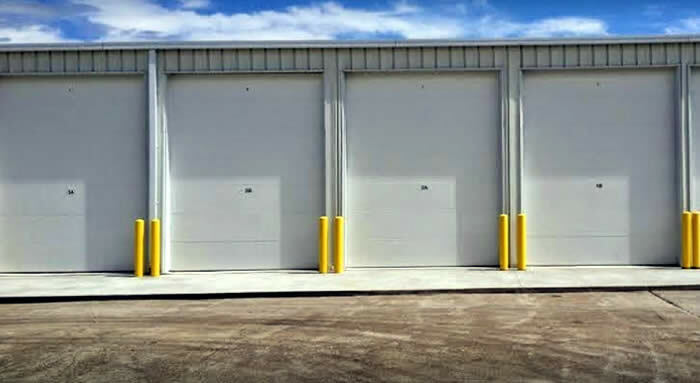 - You can drive right up to your storage unit that's located inside of a large building! That's been great for me in the winter. Awesome Drive in Facility - It is so nice to have an indoor unit that can be accessed without having to tolerate the Winter Snow. The drive inside option is remarkable. © Kimberly Storage. All Rights Reserved.